Does the Golf World Need Another Podcast? There’s no shortage of golf-related content, online or offline. Books, magazines, cable channels, websites, blogs and increasingly…podcasts. In truth, two years ago I had only a vague notion of what a podcast was, and no idea of how popular they’d become. I’m a “print” guy who has made a pretty good living through the written word. I’m a writer with a nasally voice; not a broadcaster. But I’m at home with social media, despite my gray hair. I wanted to create golf-related content, because I love the game. I’m not qualified to give golf instruction, nor am I knowledgeable about all of the behind-the-scenes intrigue that fuels commentary on the lives of tour players. I also have little interest in their swing speed, sand save percentage or Fedex Cup ranking. Based on two trips I had made in the 1980s to the PGA Merchandise Show in Orlando — in hopes of finding a golf-related client for my young marketing / PR firm — I’d learned that the golf industry consists of thousands of companies of all types and sizes, and tens of thousands of people with jobs related to golf. I was and remain overwhelmed by the size and scope of an industry that’s built around a difficult, frustrating game. 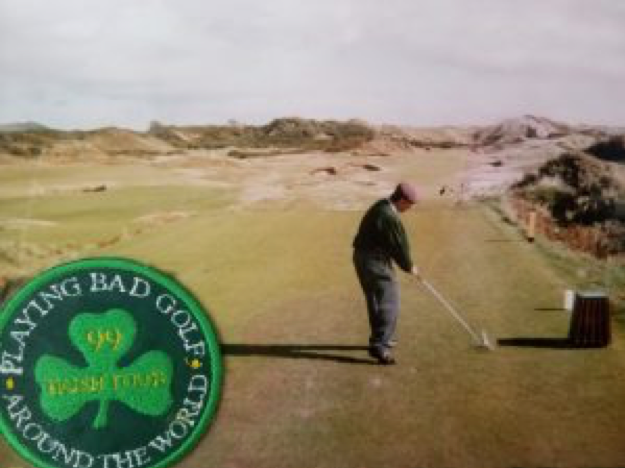 So in addition to knowing that the industry is rich with lessons and stories to be told by people who will never tee it up at a major tournament, I also had learned two things: one about marketing, and one about myself. As a marketer, I know that interviews are high-value content (if they are not overly self-serving) that people seek out for insight and inspiration. In fact, for many of my clients, “branded interviews” are an important part of their marketing strategy, because they serve as inherent 3rd party endorsements. The thing I had learned about myself over the years is that I’m extremely curious about people, and love hearing their stories. I typically have too many questions for them, and sometimes push beyond the boundaries of propriety and good taste; which can make for a great interview, but occasionally ends the relationship. 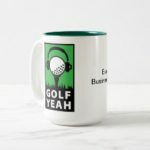 Once I had made the decision to create Golf Yeah, I did not conduct an exhaustive amount of due diligence to determine whether a podcast already existed with a similar focus (or “avatar”)…which violated a basic tenet of marketing. 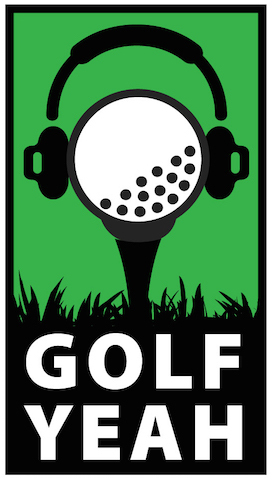 In fact, only after I was well into the development of Golf Yeah (which was far more work than I had anticipated), did I discover at least one existing podcast that’s focused on the golf business. And it’s nicely done, as well. So does the golf world need another podcast, or another podcast on the business of golf? My answer is…that I don’t care. This will be a labor of love for me. I expect to have fun with it, and not to seek to profit from it. I’m not competing with any other podcast. The industry is large. There is no limit to the topics that can be covered or the stories that can be told. And no other podcast host can match my squeaky voice, or ability to trip over my own sentences. Market demand or not, this podcast is officially launched. I plan to work hard at it, and to meet a bunch of golf nuts like me in the process. So here we go. I invite you to subscribe at www.golfyeah.com And let me know if you’d like to be featured on Golf Yeah, or know of someone who should be.